Just like Alex Imnadze, Samir Sadikhov and many others, Dejan Hristov came up with a stunning concept that most of us would like to see on the road. 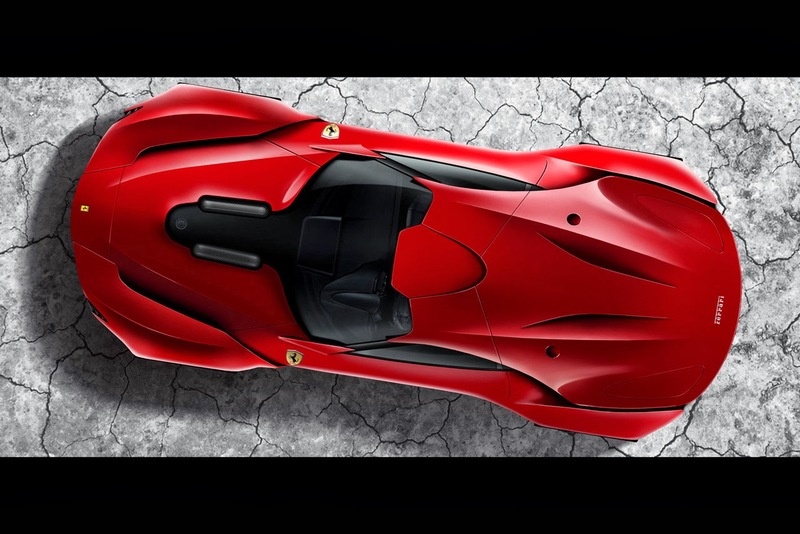 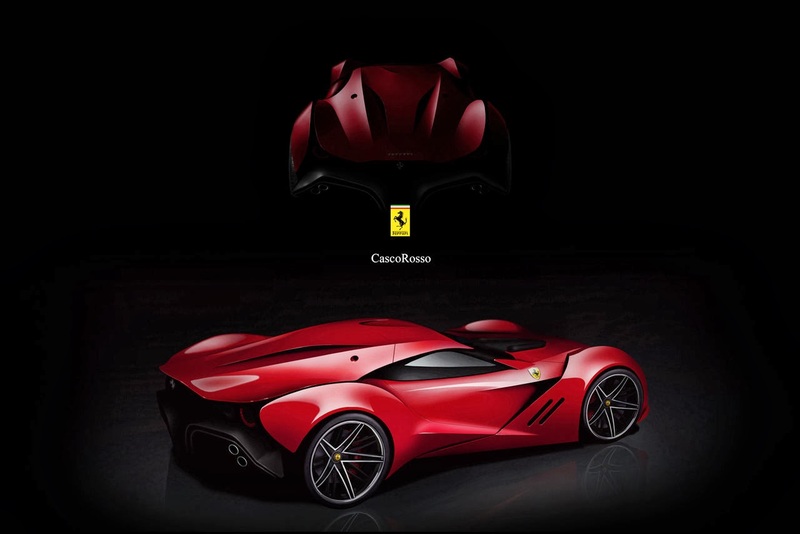 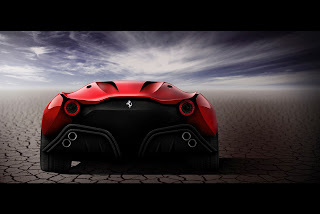 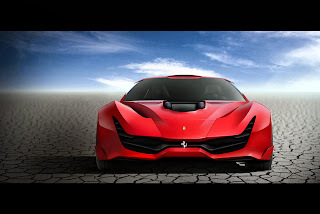 Dubbed CascoRosso, his new concept is a possible successor for the Ferrari F12 Berlinetta. 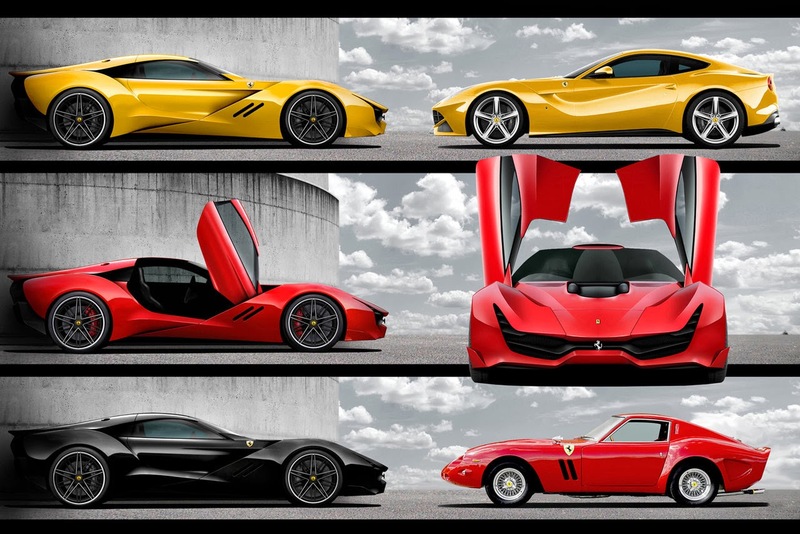 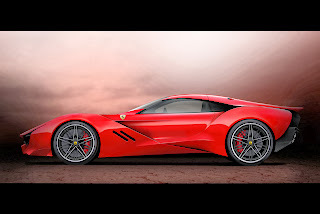 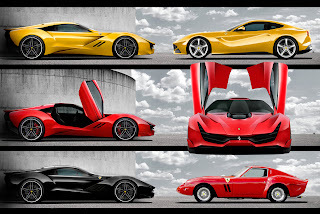 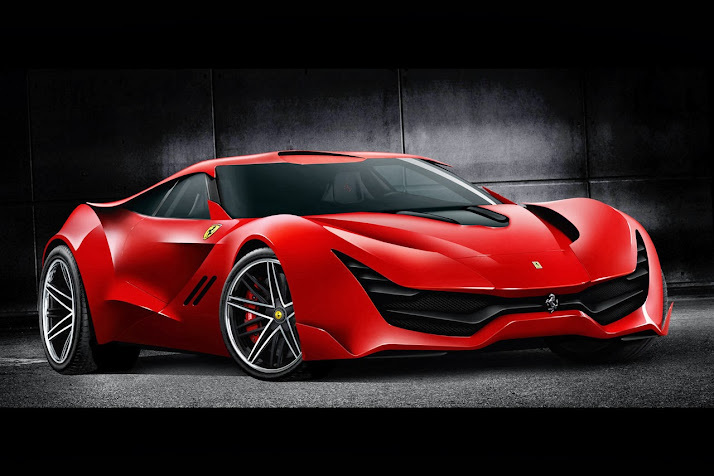 Dejan imagines the F12's successor as a hybrid front engined super car inspired by the iconic 250 GTO. 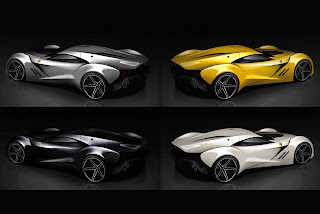 More renderings after the jump.